Thursday Night Raffle – Like a little extra? Come down to Lake Macquarie Yacht Club for our great Thursday night Raffles and Joker Jackpot. Weekly prizes include meat and seafood trays as well as beer and shopping vouchers for petrol and local businesses. Members swipe your card for a chance to win bonus tickets! Buy $10.00 worth and get $20.00 FREE. 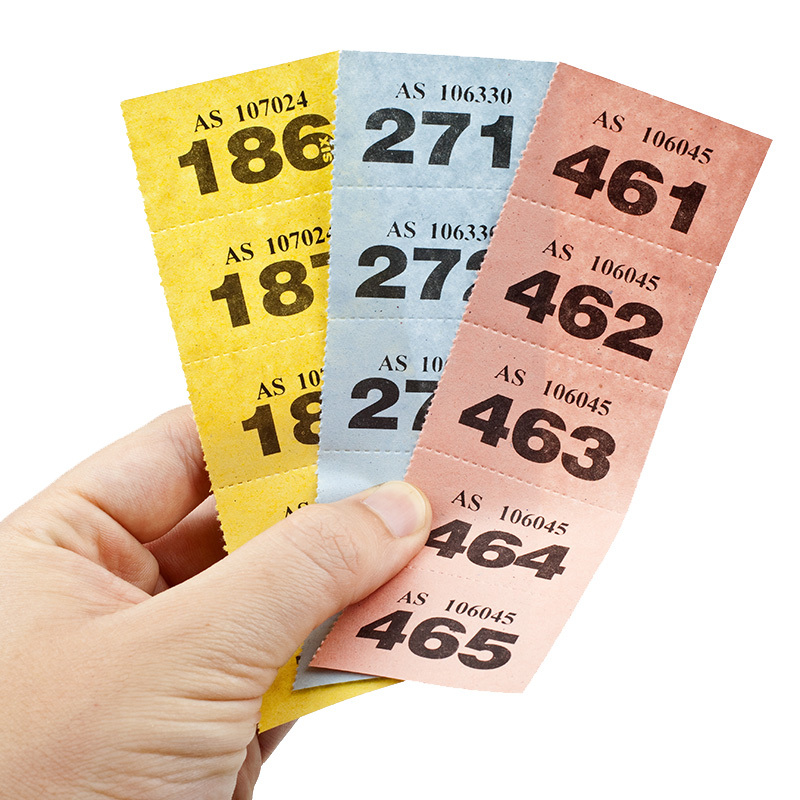 Regular ticket sales continue from 6.15 until the rafle is drawn at 7pm. 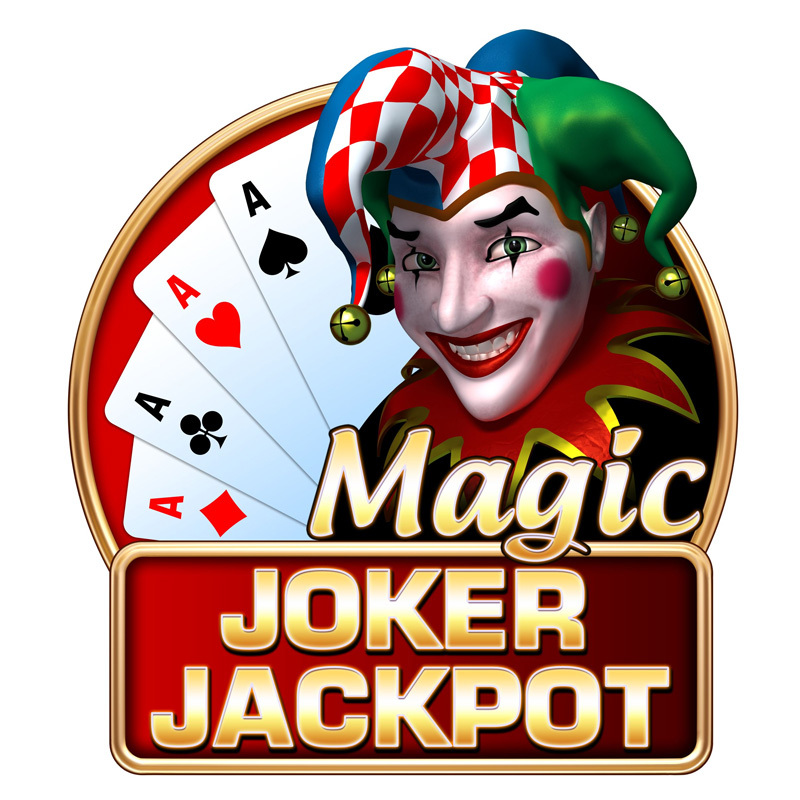 Joker Jackpot – Fancy an extra entry? Joker Jackpot is drawn at the completion of the Thursday night raffle, if not won the Joker Jackpot increases. For every $5.00 spent in our Thursday Raffle you receive an entry into the Jackpot Joker Draw.